Liverpool also has two football clubs: Liverpool F.C and Everton. Apparently, at birth your circumstances will determine whether you will be a Red or a Blue for the rest of your life. Seems straightforward. 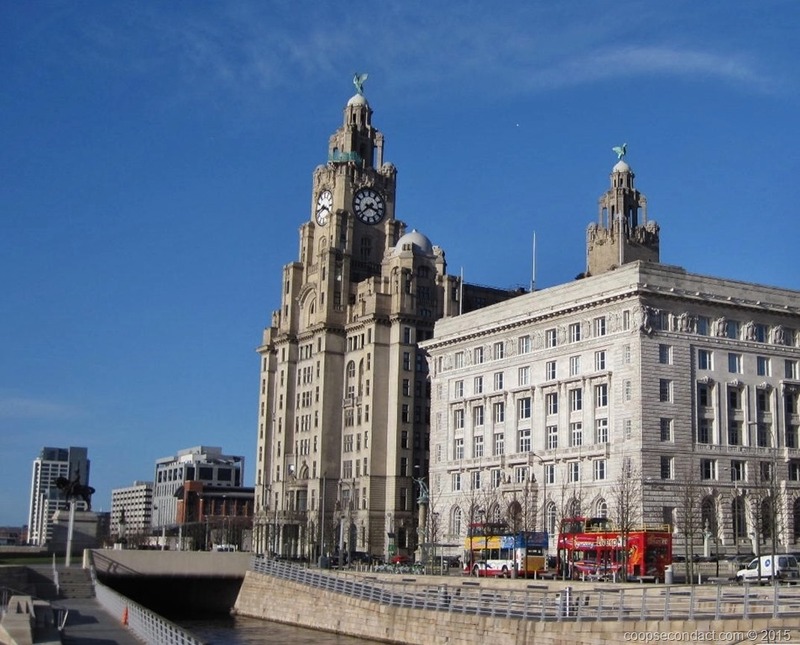 In addition, in Liverpool you will find Albert Dock and Pier Head, Museum of Liverpool, World Museum, a branch of London’s Tate Museum, Merseyside Maritime Museum and England’s largest church, the Liverpool Cathedral. Oh, and Liverpool gave birth to the Beatles. 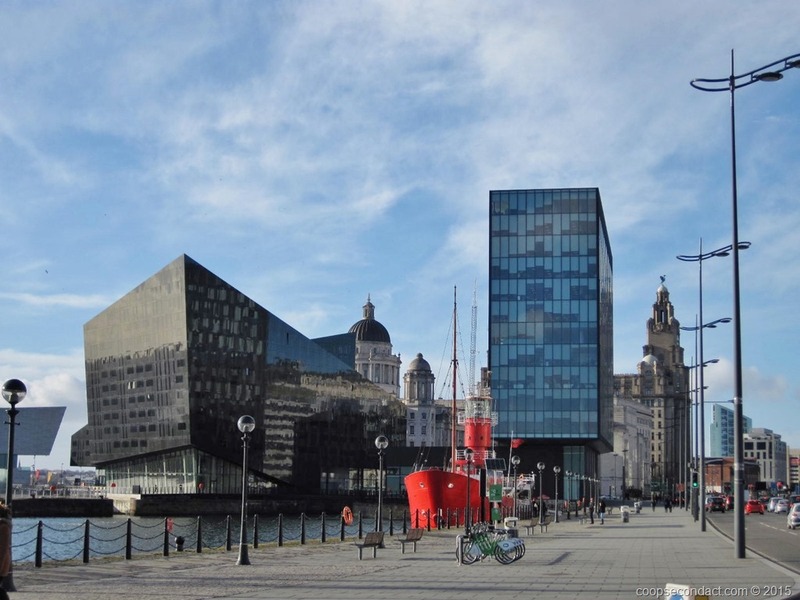 The city of Liverpool spent most of the 18th and 19th centuries as a major sea port. In fact, this port was a major trading partner for the original thirteen colonies in North America. The first overseas consulate established by the newly established United States of America was founded here in Liverpool in 1790. Sadly, the advent of containerized shipping left the port authorities here scrambling to adapt. Eventually shippers took their business to other ports and Liverpool suffered for many years from the loss of jobs. The city and its port area decayed until recent years when redevelopment efforts took hold in Albert Dock and Ship Head. Now it appears vibrant, attractive and thriving. As for the Beatles, there are museums and tours and Mathew Street has a number of Fab Four landmarks including the Cavern Club. 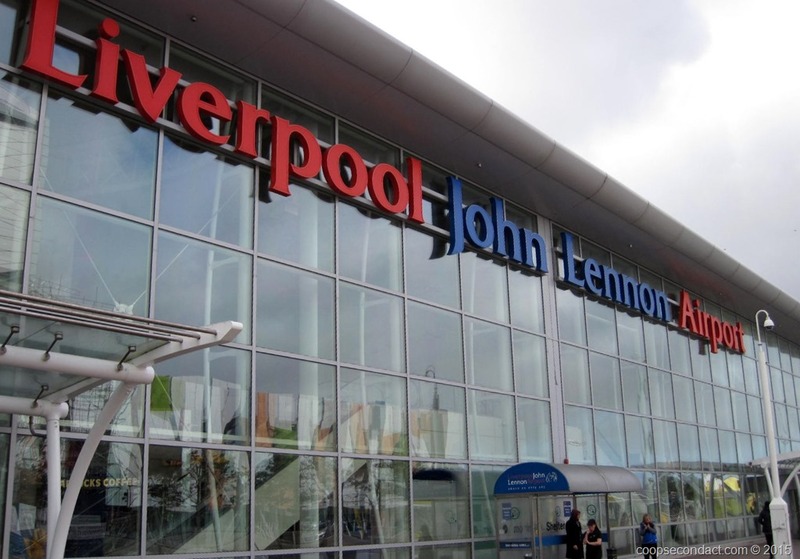 In 2001, the city of Liverpool renamed their airport to Liverpool John Lennon Airport.